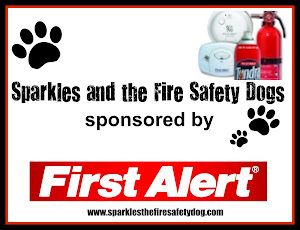 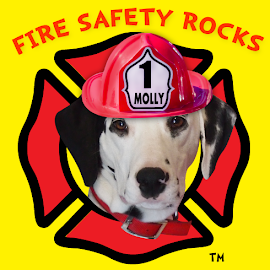 Fire Safety Rocks: BlogPaws is just Around the Corner! 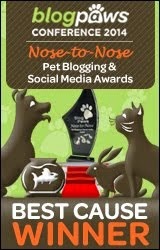 Thanks so our friends at BlogPaws for sharing this awesome Countdown to BlogPaws Widget! 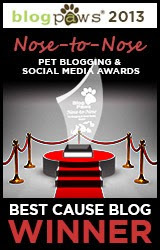 Never been to BlogPaws? 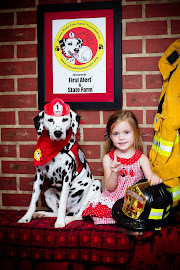 You don't know what you are missing! 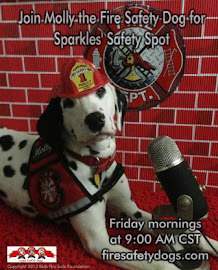 Check out this pawsome video!